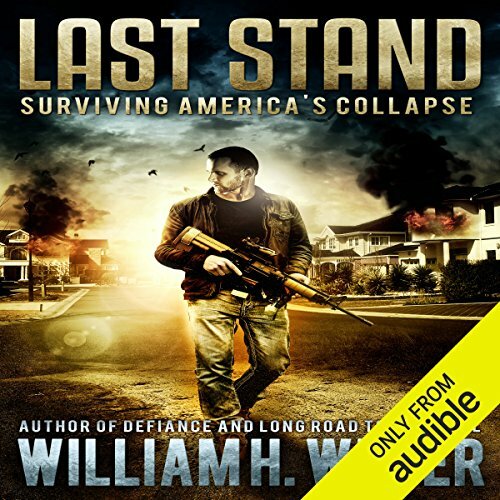 Last Stand: Surviving America's Collapse: John Mack, a prepper and former soldier, struggles to save his family and community after an EMP (electromagnetic pulse) takes out the country's electrical grid. With most electronics, communications, and transportation destroyed in a matter of seconds, the nation quickly collapses into anarchy. For John and the other residents of Willow Creek Drive, the breakdown of social order throws them back to the 1800s. As the community tries to come together, a powerful outside force appears that threatens their survival. Will John's years of military and prepping experience be enough to keep them safe? Mixing tons of useful prepping tips into an action-packed story, Last Stand: Surviving America's Collapse is a must-listen for any fans of survival fiction. 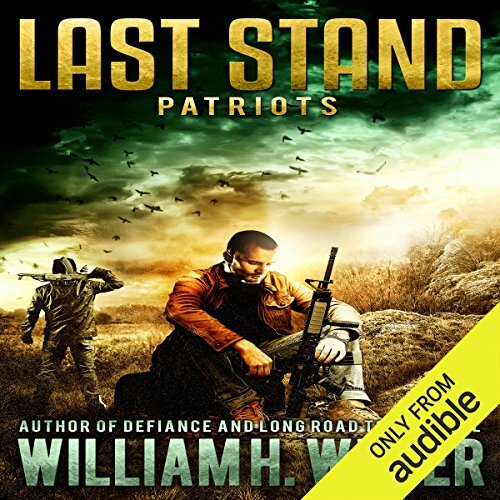 Last Stand: Patriots: Three months after the EMP cripples the United States, John Mack and his family find their peaceful new existence shattered when a tyrant seizes control of the nearby town of Oneida. Soon John encounters a group of patriots who've sworn to stand against the growing despotism. But John will learn that nothing in this new post-EMP America is what it seems - and that the deadliest threats are often the ones you didn't see coming. 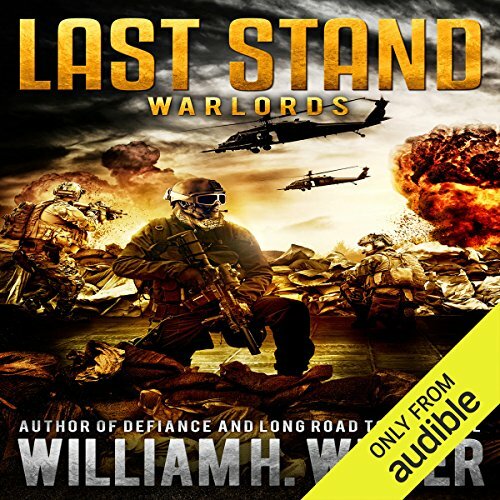 Last Stand: Warlords: Tormented by a past he can't forget, John Mack is about to face the toughest fight of his life. The tiny town of Oneida, Tennessee, stands in the crosshairs of Russian and Chinese armies threatening to push across the Mississippi river. With the United States fragmented and on the brink of military collapse, John will need to dig deeper than ever to defend his loved ones from enemies both foreign and domestic. 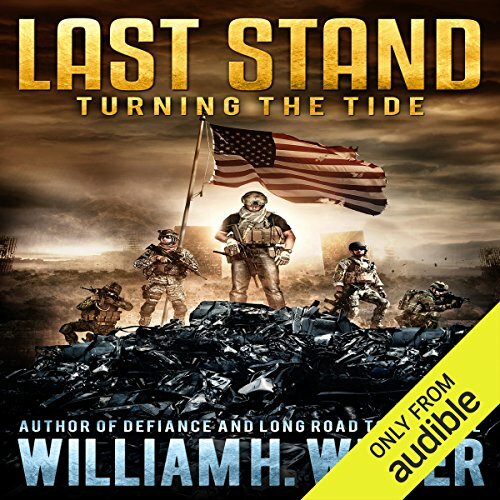 Last Stand: Turning the Tide: Foreign armies are poised along the foothills of the Appalachian Mountains preparing for the final assault and America's inevitable defeat. For John, turning back the tide will mean going deep behind enemy lines and organizing the very insurgency he fought so hard against in Iraq. But more than that, it'll mean coming to terms with the brutality of war and the realization that sometimes the deepest scars are the ones that can't be seen. ©2017 William Weber (P)2017 Audible, Inc.